ABU DHABI, 9th September 2018 (WAM) - A group of Aluminium Bahrain engineers have completed more than a year of on-the-job training at Emirates Global Aluminium’s sites in the United Arab Emirates, ahead of the start-up of Alba’s new Reduction Line 6 which has been built with EGA technology. Some 21 Alba staff participated in the training which took place in both Abu Dhabi and Dubai and was designed to give them experience with the newly installed technology. 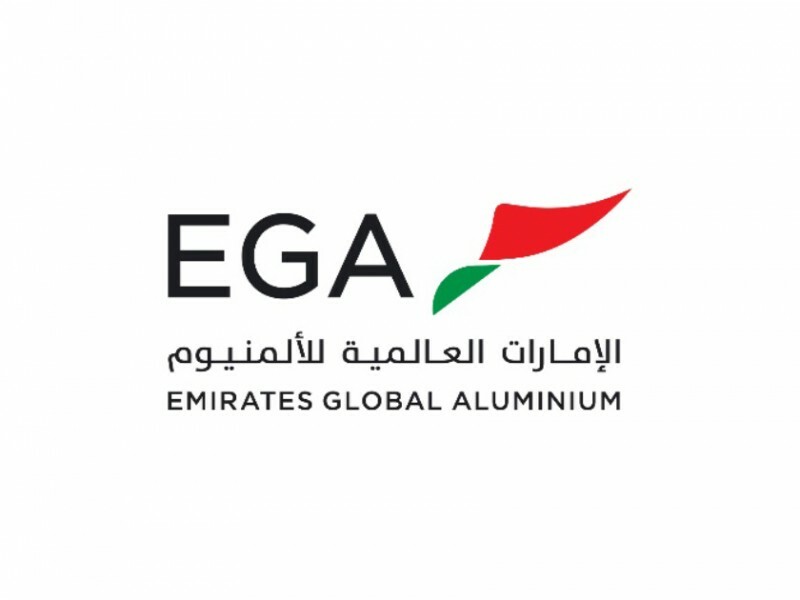 EGA licensed its DX+ Ultra technology to Alba in 2016 for use in the Bahraini company’s new aluminium production The deal was the first time a UAE industrial company licensed its large scale technology internationally, and a significant milestone in the UAE’s development of a knowledge-based economy. Abdulla Kalban, Managing Director and Chief Executive Officer of EGA, said: "EGA has worked closely with Alba on the Line 6 Expansion Project, to ensure that the deployment of our technology in Bahrain is completed effectively. We were proud that Alba selected EGA technology for this important expansion project, and look forward to supporting them through a successful start-up in due course." Tim Murray, the Chief Executive Officer of Alba, added: "This training has been a crucial part of our preparations to start-up and run Reduction Line 6, as it has provided Alba’s engineers with hands-on experience operating EGA’s technology. We look forward to continuing close cooperation with EGA as we move into the next critical phase of the Line 6 Expansion Project." EGA has focused on technology innovation for more than 25 years and has used its own technology in every smelter expansion since the 1990s. Last year, EGA completed a major project to retrofit all its older production lines with EGA technology. The training for Alba staff in the UAE is part of a comprehensive support package provided under the licensing agreement for EGA’s technology. In addition to manuals, drawings and training materials, EGA has also provided specialised support services on-site in Bahrain.